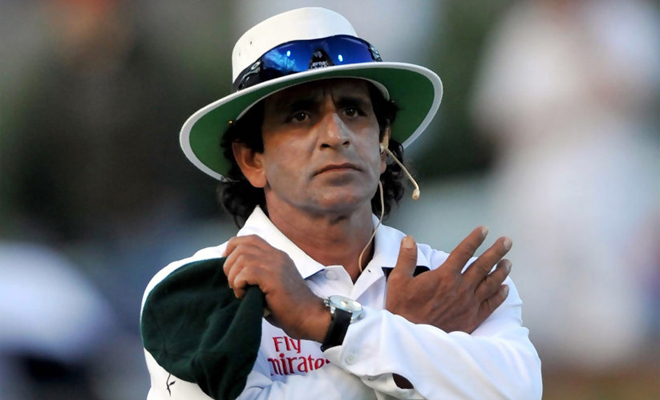 Former Test umpire Asad Rauf has been banned for five years by the BCCI after its disciplinary committee found him guilty of corruption charges. The 59-year-old Rauf, who was part of the ICC’s elite panel, was accused of accepting expensive gifts from bookies besides placing bets on the IPL matches in the 2013 edition. The committee headed by BCCI president Shashank Manohar announced his removal on Friday after a decision on him was overdue for several weeks. “Rauf did not appear before the committee but had sent his preliminary submissions on January 15, 2016 and a written statement on February 8,” it added. Rauf has reported his dissent against BCCI by saying the Indian board (BCCI) did not have any authority or evidence to pronounce him guilty.